Being indecisive about how to spend your holidays in the Romagna is more understandable than ever, with its thousands of nightclubs, dozens of miles of equipped beaches, amusement parks and beautiful old villages to visit, the wealth of choices is overwhelming. However, if you plan day by day, you can discover a lot of what this extraordinary place has to offer. 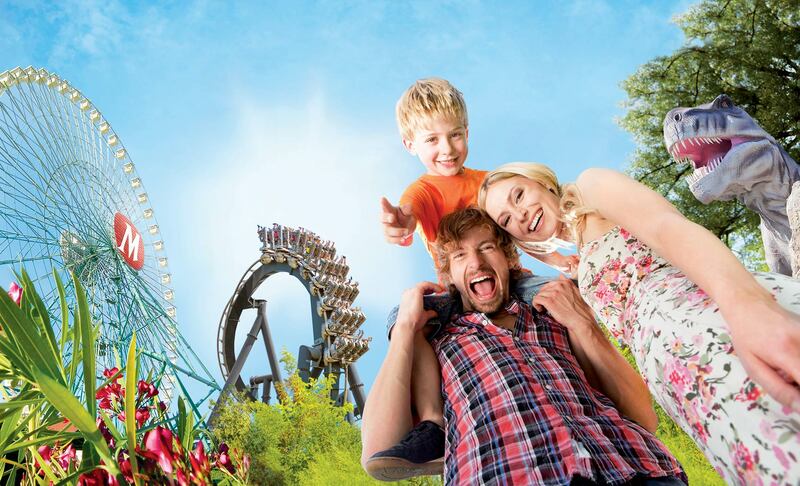 During the day, besides relaxing on the beach, you can visit some of the largest amusement parks in Italy such as Aquafan, Oltremare, Mirabilandia and Italia in Miniatura. Foodies should not miss Santarcangelo, a delightful town in the hinterland where you can enjoy authentic Romagna cuisine in one of the excellent restaurants. 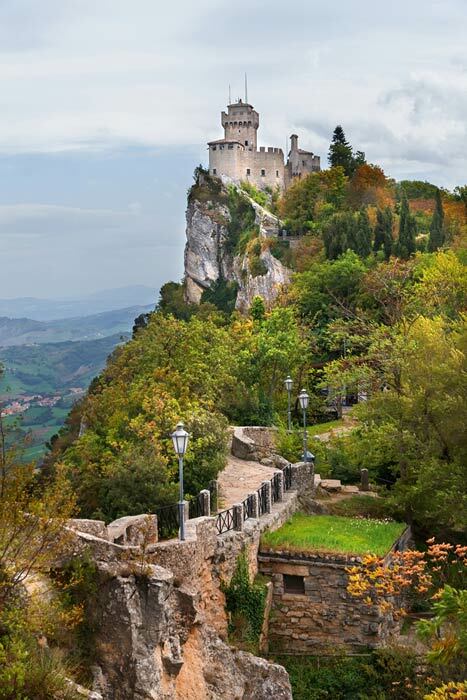 Nearby is also the Republic of San Marino with its distinctive towers. The medieval town centre is incredibly charming, is perched on top of the beautiful Mount Titano, overlooking the Adriatic with breath-taking panoramic views. A fascinating place especially recommended for a family outing. We also recommend an evening visit to the historic villages in the area such as Mondaino, Monte Fiore and Gradara. 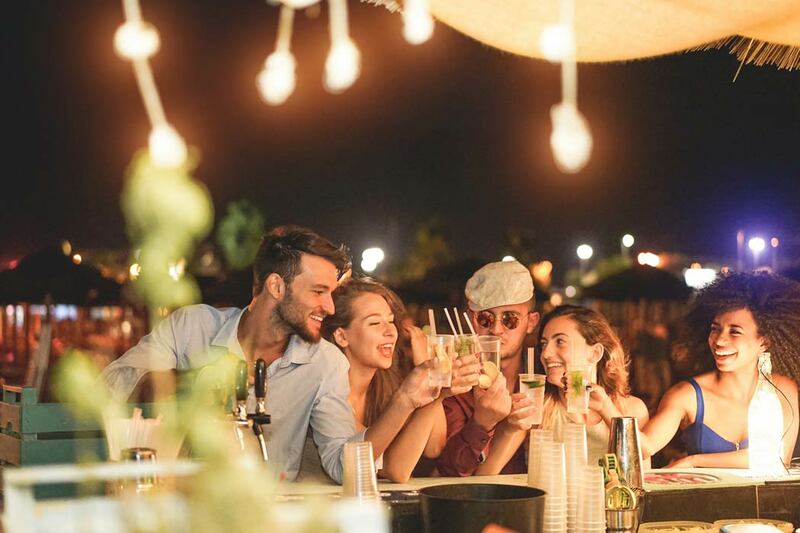 In the evening, lovers of music and entertainment can dance until the early hours in one of the many trendy clubs of the Riviera, listening to international DJs and sipping cocktails prepared by skilled barmen. Couples looking for a romantic getaway can also enjoy intimate atmospheres and candlelit dinners in the excellent restaurants of Rimini and the surrounding area.